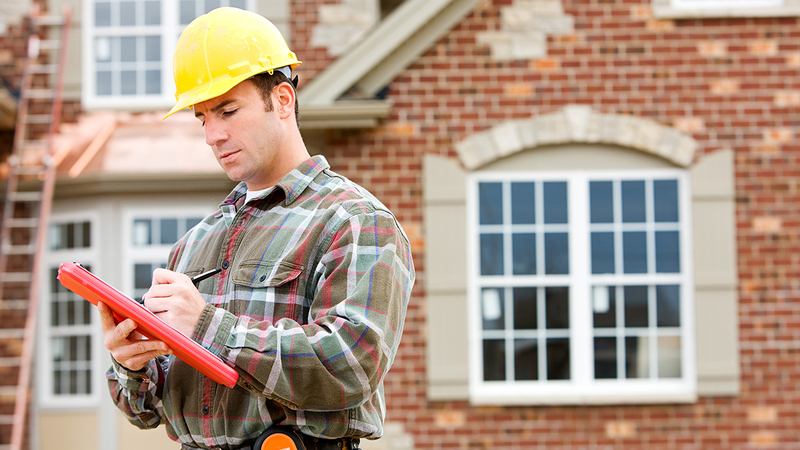 A professional home inspection protects both you and the buyer. It allows both you and the buyer the opportunity to learn about the property’s defects. As a seller, the home inspection reports protect you because it establishes the actual condition of the property at the time of sale.